David and Alice Kline arrived in Africa in November 1994 as associates in missions under the supervision of Melvin Thacker. He taught in the Bible schools in Zambia and Zimbabwe and evangelized in different churches every weekend. Over 100 people were filled with the Holy Ghost in their weekend services. 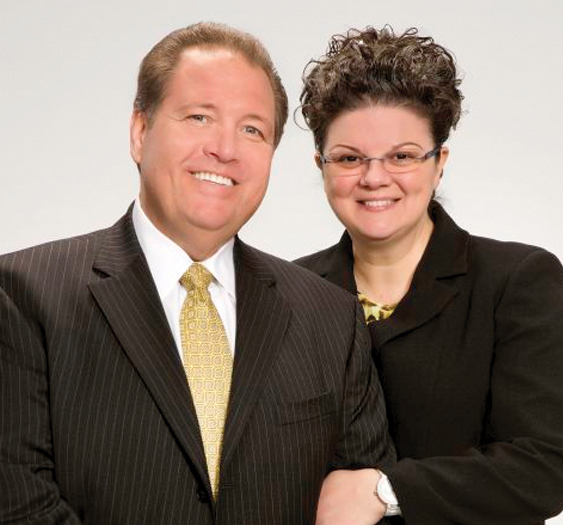 In October 1995 the Klines received their missionary appointment to Zambia and Zimbabwe. With doors seemingly opening in Zimbabwe for resident missionaries, they arrived on the field in early 1997. They lived in Harare and were involved in training and evangelism. In June 1999 the Klines moved to Lesotho to help develop the work. The Lord has prospered the Klines’ ministry in Lesotho. Their witness has led to entire congregations being baptized in Jesus’ name. David’s birthday is and Alice’s birthday is .